Wanna change your stripes? Now you can. Our Potts print is a modern spin on the traditional stripe pattern. 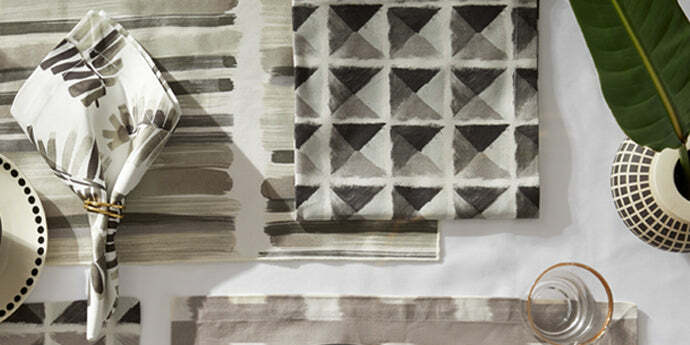 Horizontal brush strokes in shades of grey come together to form one textured vertical stripe in this sleek, sophisticated print.